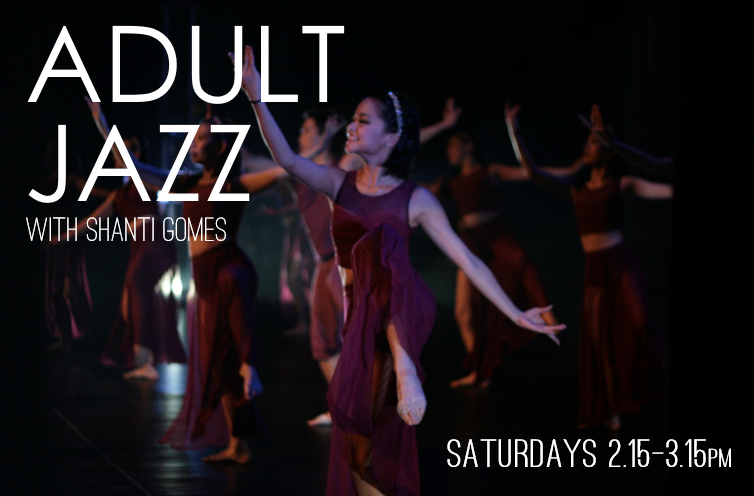 Shanti Gomes is back with Adult Jazz classes, on Saturdays from 2.15-3.15pm. 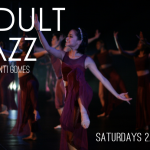 Join us for these sessions which will cover rhythmic warm ups, technique training, and choreographed routines. Suitable for absolute beginners! Dance Arts Singapore is an established dance school (since 1983) providing excellent instruction for children and adults in different genres. With its staff of experienced and fully qualified teachers, Dance Arts continually provides an excellent environment for development in dance technique as well as in nurturing and maintaining the passion and love for dance.